Enjoy peace of mind with the Enterprise Shield Basic Protection Plan for Mavic 2 Enterprise from DJI. The Mavic 2 Enterprise is not only a considerable investment, but it is likely an integral tool for your business or occupation that you can't be without for extended periods of time. 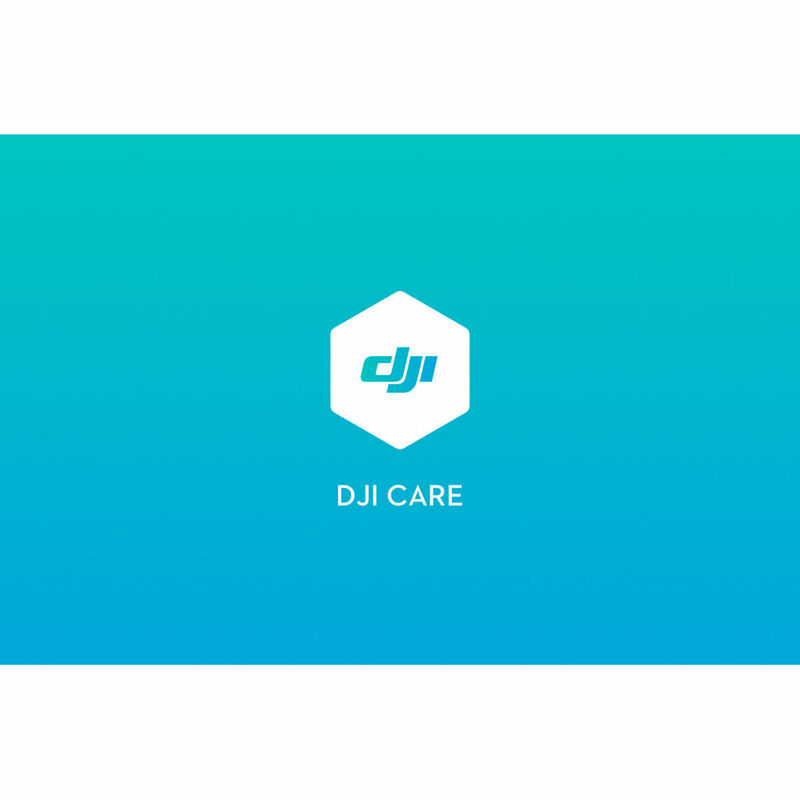 This protection plan from DJI is designed to replace your Mavic 2 Enterprise in case of accidental damage. DJI charges a fee per replacement and you get up to two replacements per year. The first replacement is $149, and $189 for the second. Each replacement is shipped free via local freight, and below are the types of damage that are covered by this plan. Please note that this covers everything except the Zenmuse X4S, X5S, or Z30 gimbal. A separate plan must be purchased to cover that.